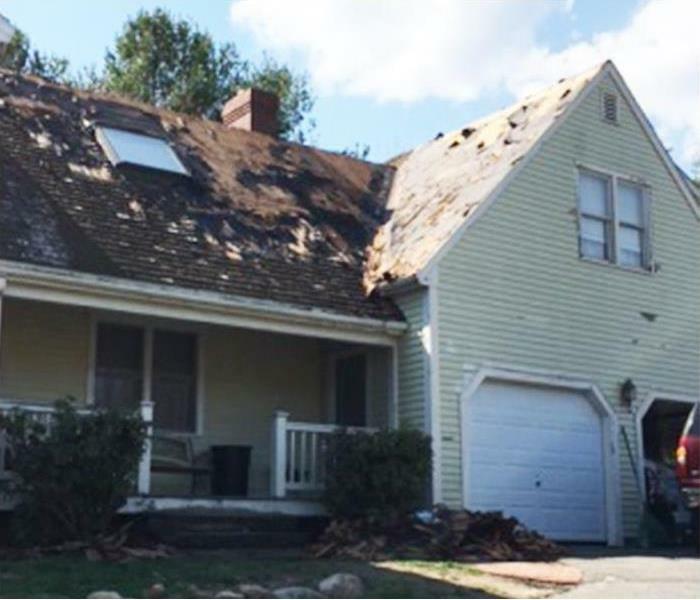 "We go into a lot of houses, and we see the damage that's done. We see people's emotional connections to their pets," Marshfield franchise owner Tom Balcom said. 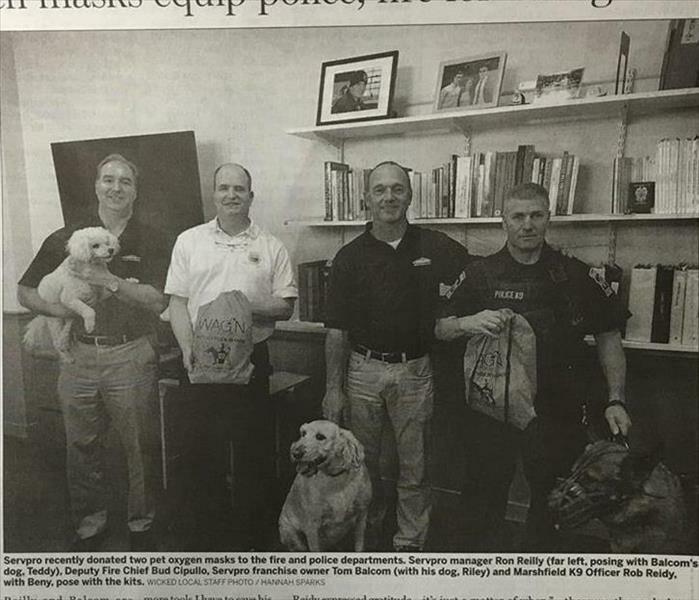 The Marshfield franchise of the cleanup and restoration company SERVPRO, recently donated one mask to the fire department, and one to K-9 Officer Rob Reidy and his K-9 partner, a German Shepherd named Beny.